WOULD YOU LET YOUR FRIEND DOODLE ALL OVER YOUR CAR? This month, we are favouring Ellen Ormerod of Ellen-Atlanta. Ellen and her boyfriend took amazing pics and styled our Bear Skull and Bigcat tee’s to perfection in a ‘She Wears, He Wears’ style post on her cool blog. 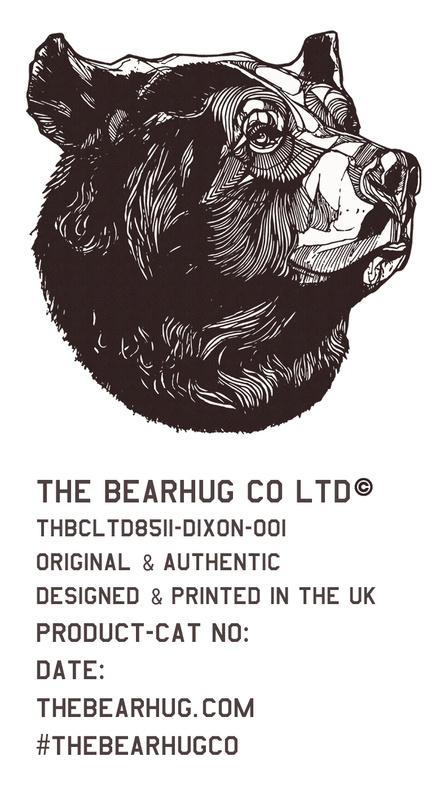 Take photos in your BearHug item and hashtag ‘thebearhugco’ for the chance to be featured on our blog and social media.